A few weeks ago I mentioned that I had news that I wasn't allowed to share yet. Today I can finally reveal 2/3 of my news. That's better than nothing, right? And of course there'll be a giveaway to celebrate! Impostor sold to Editions Laffont in France at auction and to Jamsai in Thailand! I'm so excited! And I forgot to mention that there will be an audiobook of Impostor. Listening Library (Random House) produced the audiobook with Emily Rankin as the reader. I listened to the first ten minutes a couple of days ago and I'm in love! Can't wait to share it with you. 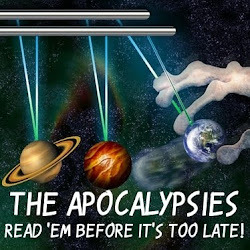 It'll be published May 28, 2013 (five days after the hardcover release). 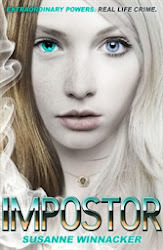 You can win a signed and personalized ARC of Impostor! 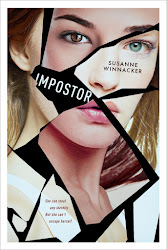 It's the last ARC of Impostor I'm giving away on this blog! 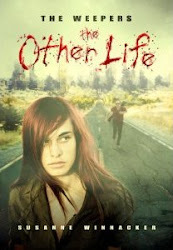 I'm also throwing in a signed copy of The Other Life and some Impostor swag! Cool, right? 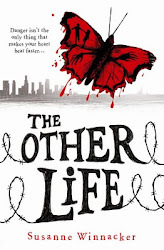 So one lucky winner gets a signed Impostor ARC, a signed The Other Life hardcover and swag! As usual the giveaway is international and it's open until next Friday (April 12th) at noon EST. You probably wonder what you'll have to do to be entered? It's easy. 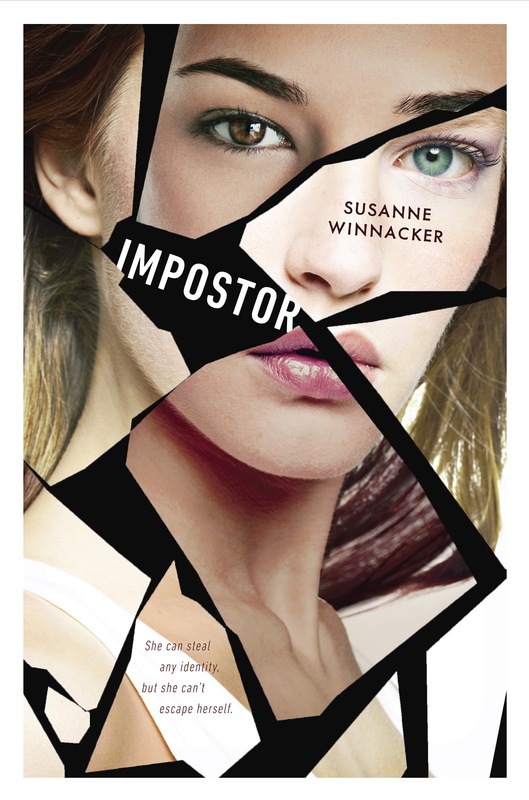 Since we have less than 50 days left until Impostor hits shelves I'd like to get the word out about my book. And I need your help. So to enter the giveaway, all you have to do is tweet, Facebook, blog, pinterest or tumblr about Impostor or this giveaway and include the link in your comment. Every link is worth one entry. So let's say you do all of the above, then you're entered five times. AND you can enter ONCE per day with a new comment. So theoretically you could reach a maximum of 35 entries if you enter every day. Would love to win this book. 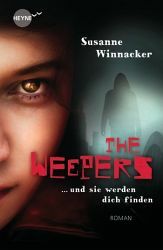 I loved The Weepers! 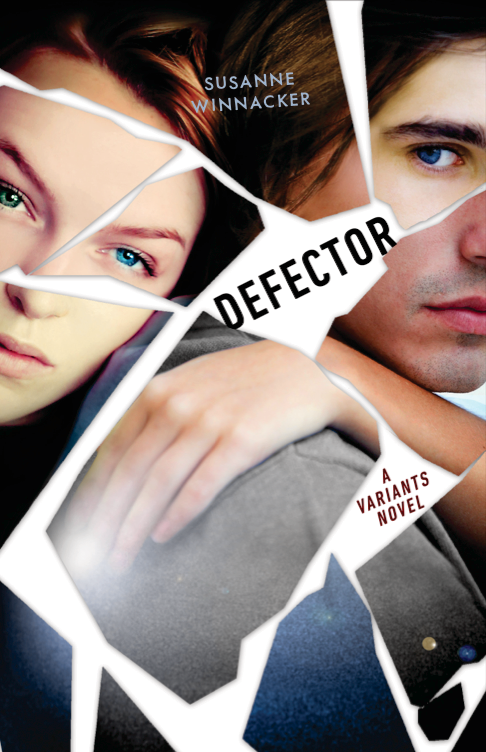 Pin it in my Beautiful Covers board on Pinterest. Second days' entries. Thank you. 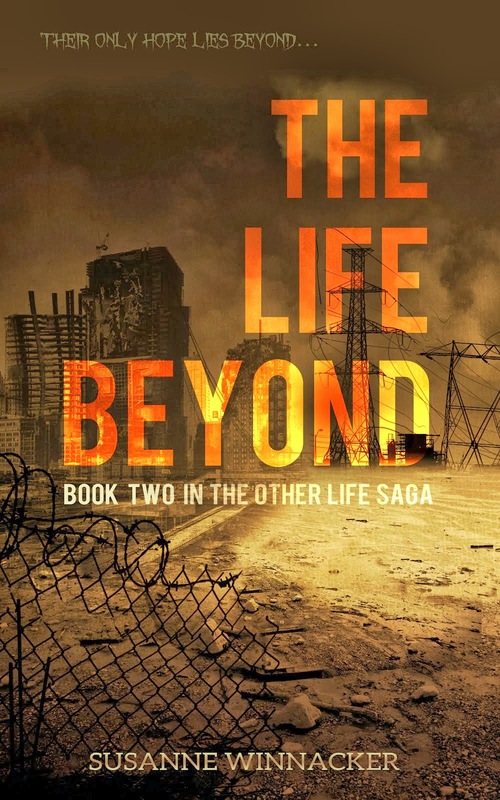 Congratulations for your upcoming book release and thank you for the great giveaway! Third days' entries. Thank you. Fourth day of entries, thank you. Fifth day of entries. Thank you. Sixth day of entries, thank you. Okay so I don't know about the time difference...but its a new day here in Australia...so new entry? Giveaway is closed! Thanks for participating!